We all have busy lives but want to be the best parent to our child, without compromise. What’s the best way to encourage good behavior? How can I ensure my child has a healthy body image. How can I ensure they do their homework with minimal fuss? How can I get my children to play nicely together instead of fight? 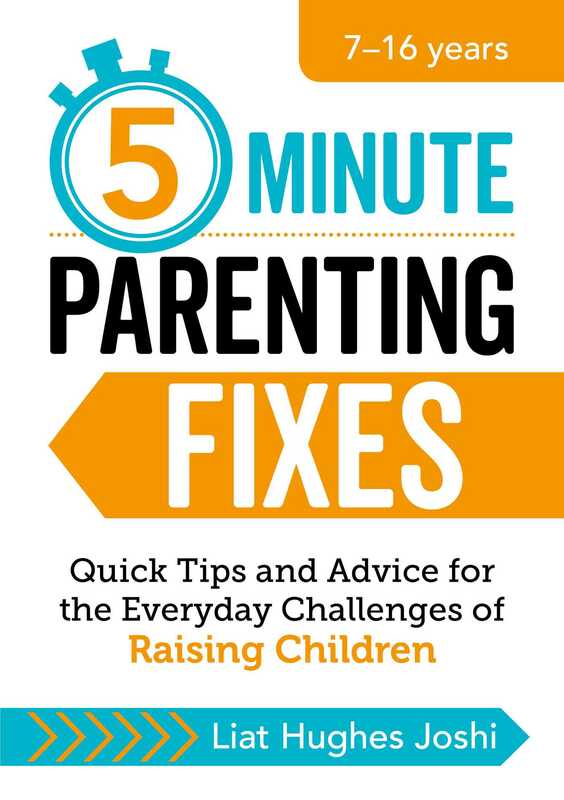 With no-nonsense solutions, each designed to be read in less than 5 minutes, this book will help to boost your confidence when making important parenting decisions.